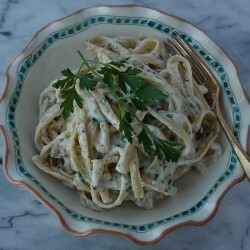 Read why I made “Christmas Fettuccine” the day before Thanksgiving! Oh, Fudge! It’s almost Thanksgiving! 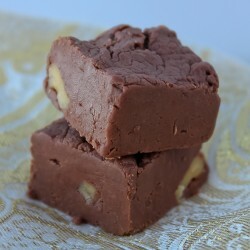 I have been making this fudge since 1977. It was all given away to a bake sale this weekend for a very good cause, except for these two little pieces! Fall is definitely in the air this November 1973 Sphere magazine issue, along with numerous ideas for Thanksgiving feasts and beautiful holiday breads. 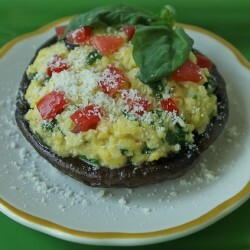 Scrambled eggs with ricotta and fresh basil stuffed into a portobello mushroom and topped with tomatoes and Parmesan make a great Labor Day breakfast. 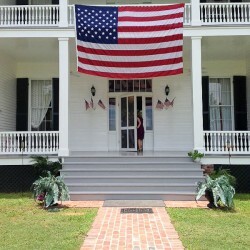 Happy 4th of July everyone!! 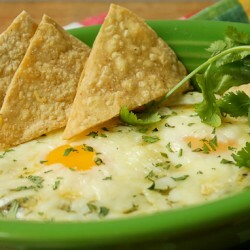 Have a safe and fun weekend with lots of good All-American food! 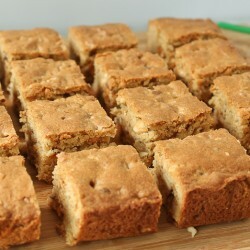 If you are planning a picnic this 4th of July, blondies pack and carry well. 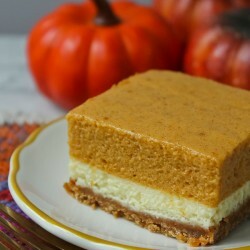 These have extra additions of butterscotch chips, toffee bits, and cashews!